This entry was posted in 10/40/100Gbps Networks, Fiber Optic Cables and tagged Base-12 Series MPO/MTP Cassettes, Base-24 Series MPO/MTP Cassettes, Base-8 Series MPO/MTP Cassettes, MPO/MTP cassettes on November 20, 2018 by Scarlett.Fan. This entry was posted in Cable Management and tagged 42U Network & Server Cabinet on November 13, 2018 by Scarlett.Fan. 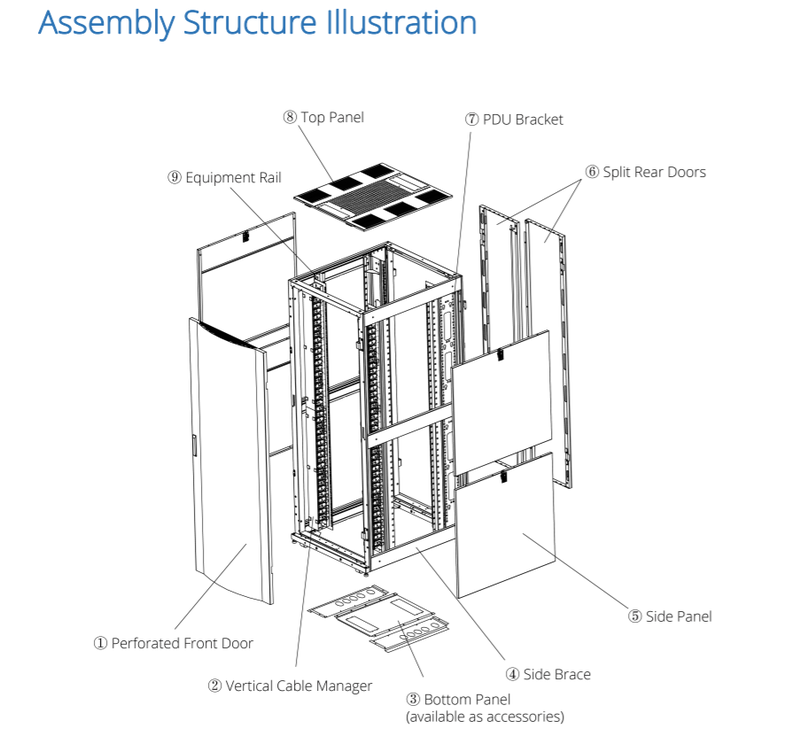 This entry was posted in Fiber Patch Panel, Racks & Enclosures and tagged buyers guide, X 1U Rack Mount Fiber Enclosures on November 9, 2018 by Scarlett.Fan. PoE (Power over Ethernet) technology brings a revolution in the wireless network by providing data and electricity over the same Ethernet cable. With the growing needs of the market, PoE switches with PoE technology are widely produced and applied in business, campus, hospitals and transportation. In this article we will take FS PoE switches for example and discuss what is PoE switch as well as types and usages of FS PoE switches. 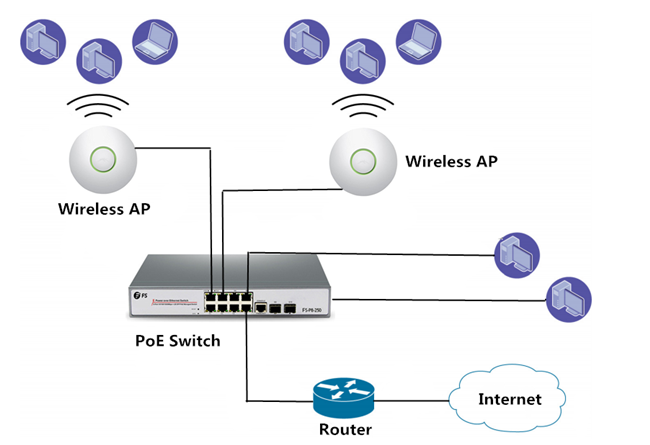 PoE switch is a network switch with integrated power over Ethernet functionality. It contains multiple Ethernet ports to provide power and network communications. When connected with multiple network devices, PoE switch can simultaneously support both power and data transmission over one Ethernet cable, which significantly simplifies the cabling process and cuts down network cost. PoE switch can be divided into many types, such as managed and unmanagd switch, 8/12/24/48 port PoE switches. 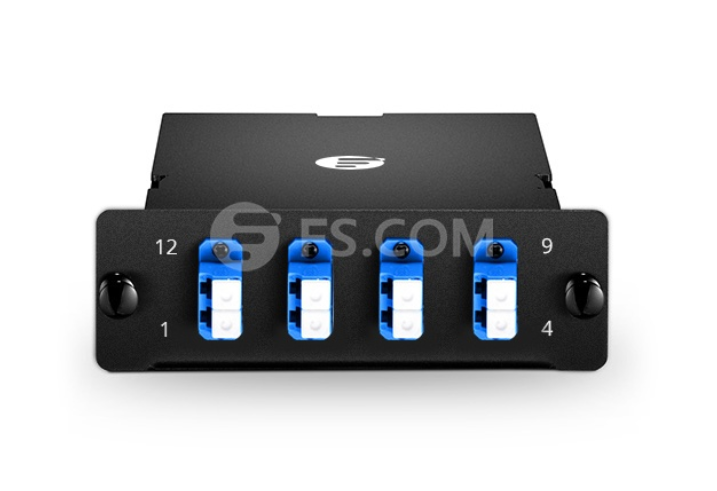 There are three kinds of FS PoE switches, 8-port Gigabit PoE+ managed switch, 24-port Gigabit PoE+ managed switch, 48-port Gigabit PoE+ managed switch. S1150-8T2F managed PoE+ Ethernet switch comes with 8x 10/100/1000Base-T RJ45 Ethernet ports, 1x console port, and 2x Gigabit SFP slots. It can supply power to network equipment such as weather-proof IP cameras with windshield wiper and heater, high-performance AP and IP telephone. 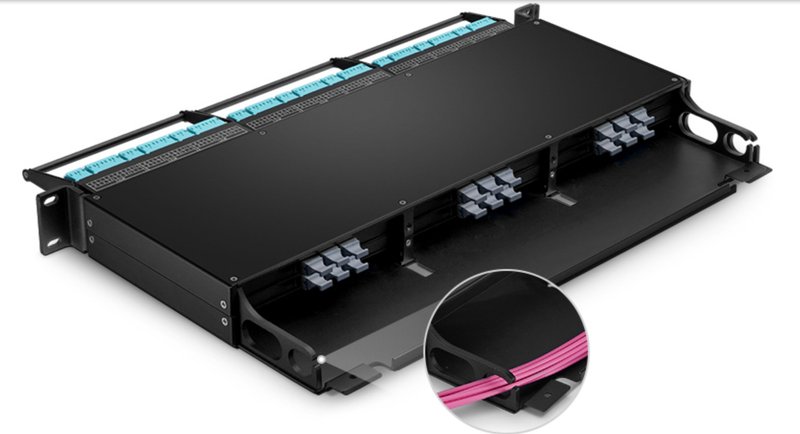 This managed PoE+ switch is highly flexible, the transmission distance of the SFP fiber port can be up to 120km, and with high resistance to electromagnetic interference. It also features superior performance in stability and environmental adaptability. S1400-24T4F managed PoE+ Ethernet switch comes with 24x 10/100/1000Base-T RJ45 Ethernet ports, 1x console port, and 4x Gigabit SFP slots. 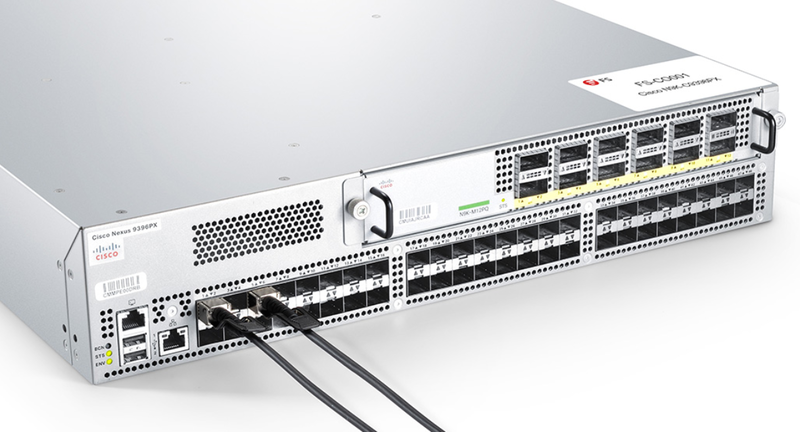 This L2+ managed PoE+ switch provides a reliable infrastructure for your business network. It delivers more intelligent features to improve the availability of critical business applications, protects the sensitive information, and optimizes the network bandwidth to deliver information and applications more effectively. It best fits for SMB or entry-level enterprise solution which demands industrial, surveillance, IP Phone, IP Camera or Wireless applications. All in all, the PoE switch provides security, performance, quality of services, centrally managed and other network control capabilities. S1600-48T4S managed PoE+ Ethernet switch comes with 48×10/100/1000Base-T RJ45 Ethernet ports, 1x console port, 4x 10G SFP+ slots. 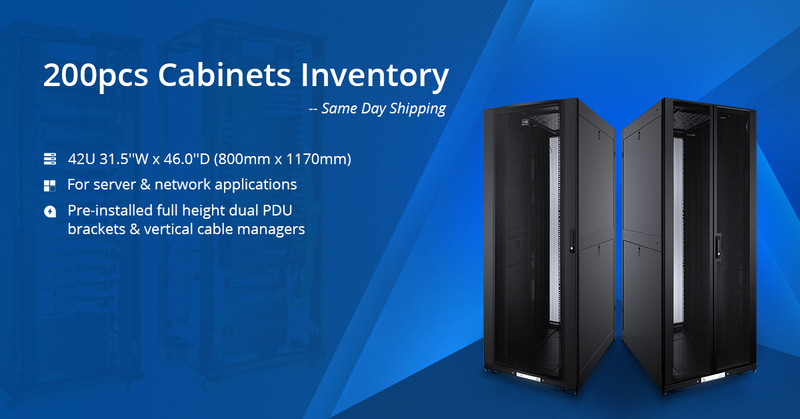 It offers enterprise-class features like high-performance of both hardware and software, stable and reliable RSTP (Rapid Spanning Tree Protocol), free configuration, strong network security, convenient management and maintenance. The switch can automatically identify the connected devices whether compatible with IEEE 802.3af or IEEE 802.3at standards, and then supply power for them. The PoE switch makes it easier to deploy wireless access point (AP) and IP-based terminal network equipment with PoE technology. How to Use FS POE Switch? FS PoE switch is mainly used with IP cameras, VoIP phones and WAP (wireless access points). FS PoE switch offers power supply and data connection to PoE enabled IP camera system via network cables such as Cat5, Cat5e and Cat6. At present, regardless of industry or location, it is often necessary to use a PoE switch for IP security camera to ensure the safety of people and business. VoIP phone is the most common and original PoE application with a single connection to a wall socket. It can be powered off remotely. With FS PoE switch, only data network cable is required. PoE switch has facilitated business communication and reduced deployment costs of VoIP. Wireless network is greatly promoted by the usage of PoE. When you use FS PoE switch, installation of controllers and access points is greatly simplified. It is considered to be the most widespread way to build enterprise wireless network. FS PoE switch supplies power via an Ethernet cable and eliminates the demand for additional electrical wiring. Without it, the deployment will be more knotty. You have to either run a power cable to the area where you want to deploy a network device or deploy network devices based on where existing power outlets are available. Therefore, FS PoE switch gives freedom from fixed power outlets, provides more placement options and allows for deployment in complex environments. FS PoE switches offer high PoE power budget that is almost double which of the competitors, and they support the 802.3at standard to easily fulfill power hungry PD requirement. Additionally, FS PoE switches are made with high-quality components to ensure stability and durable connectivity essential to PoE applications such as IP surveillance and more. Now that we have FS PoE switch, there is no need to purchase or install additional electrical wires and outlets. A single cable supports both data and power transmission. PoE solutions also require fewer power adapters. All these lead to dramatically savings on installation and maintenance costs. From this article, you may better grasp of what is PoE switch and what is PoE switch used for. At present, PoE switch has become a better choice for connecting IP camera, VoIP phones and wireless APs. To get a high quality PoE switch with cheaper price, FS.COM is a good place to visit. 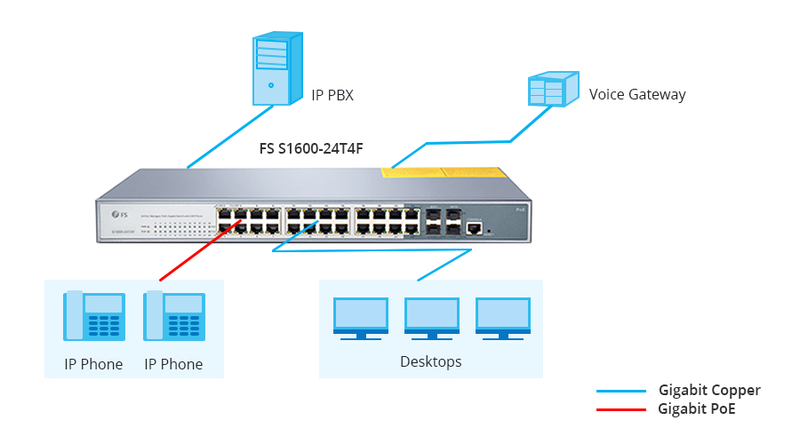 In addition, FS.COM provides various gigabit switches for your network demands. 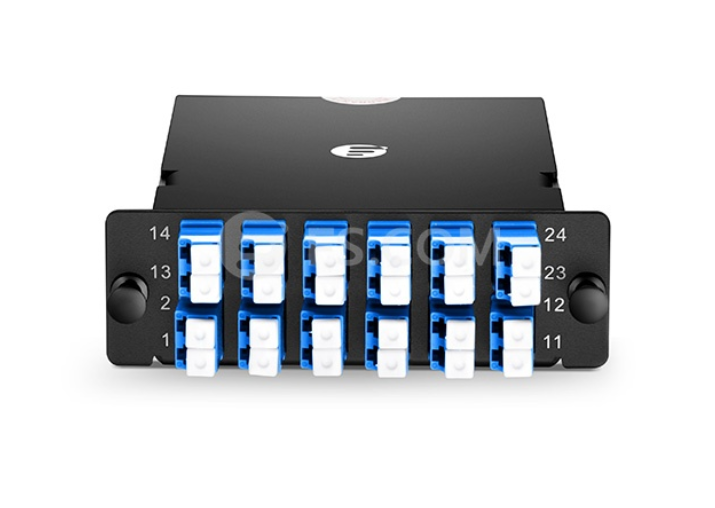 How to Choose a Suitable 48-Port PoE Switch? This entry was posted in Ethernet Switch and tagged 24-Port Gigabit PoE+ Managed Switch, 48-Port Gigabit PoE+ Managed Switch, 8-Port Gigabit PoE+ Managed Switch, PoE Switches on November 9, 2018 by Scarlett.Fan. This entry was posted in DAC & AOC cables, Fiber Optical Transceivers and tagged Active SFP+ DAC, Passive SFP+ DAC, SFP+ DAC on November 8, 2018 by Scarlett.Fan. Speaking of today’s market of network switches, there are three main fiber switches having to be mentioned: unmanaged switch, managed switch and web smart switch. In the previous articles, we compared managed switch with unmanaged switch for home network. In this article, we will continue to make a contrast. So web smart switch vs managed switch, which one should you choose, the decision depends on the size of your network and how much control you need over that network. What Is Web Smart Switch? A web smart switch, also named smart switch or smart managed switch, is a popular option for mid-sized networks that require management. It provides features like QoS (Quality of Service), RSTP (Rapid Spanning Tree Protocol), SNMP (Simple Network Management Protocol), CLI (Command Line Interface), LACP, VLANs, redundancy capability, and so on. Web smart switch is managed via a web browser that provides intuitive guidance for users to manage their networks. It has limited selection of advanced management, poorer scope of configuration flexibility and little to no security features. Similar to web smart switch, a managed switch can be configured and managed correctly to provide a more tailored experience for users. It not only offers tools and means to monitor the network but also gives the network administrator greater control over managing and prioritizing LAN (local area network) traffic. Managed switch allows users in charge of setting everything up, but users have to take all the responsibility for the operation. Web Smart Switch vs Managed Switch: What’s the Difference? The differences between web smart switch and managed switch have always been discussed. Here are some obvious differences between them. It offers options like QoS, VLANs, and so on. It’s ideal for VoIP phones, small VLANs, and working groups for places like labs. It allows you to configure ports, basic settings and set up virtual networks. It allows you to assign higher priority to critical traffic. It can divide your network into multiple virtual networks for better traffic security and reliable connectivity. It helps to allocate network bandwidth the way you work. It provides high-levels of network security, control and management. It can limit access to specific devices, prioritize user traffic and partition a network. It can use layer 3 routing capability to link smaller networks into much larger business-wide networks. It can remotely monitor network performance, detect and repair network problems without having to physically check devices or requiring network services. It can optimize a network’s speed and resource utilization. A web smart switch is an entry-level managed switch. It’s especially suitable for a business network hosting less than 100 active users. If there is no advanced applications required, web smart switch is the best solution for simple applications such as small and midsize enterprise networks. An managed switch is ideal for businesses that need to remotely and securely manage and troubleshoot their network. It enables network managers to monitor and control traffic to achieve optimal network performance and reliability. It allows the network to be expanded with flexibility. Considering the features and functions provided by web smart switch and managed switch, there is no doubt that managed switch is more expensive than web smart switch. Since managed switch allows the network to grow in the future, it worth the price over time. Web Smart Switch vs Managed Switch: Which Is Best for You? Web smart switch vs managed switch, the differences do exist. No matter which type to choose, you have to consider your demands first. If you have no limit of expenditure and want to have more control over the network, managed switch is the best choice. If you want to support one small company or colleague with a lower price, web smart switch is good enough. If you don’t know which one suits you best, FS.COM provides various switches to satisfy all your needs. Managed vs Unmanaged Switch: Which One Can Satisfy Your Real Need? This entry was posted in Ethernet Switch and tagged Web Smart Switch vs Managed Switch on November 3, 2018 by Scarlett.Fan. This entry was posted in Fiber Optic Connectors and tagged fiber cable connectors, fiber optic connectors on November 2, 2018 by Scarlett.Fan. A network switch is a computer networking device, which uses packet switching to connect devices together on a computer network in order to receive, process and forward data to the destination device. There are two common types of switch: managed switch and unmanaged switch, both of which play an important role in home network. So should I use managed or unmanaged switch for home network? A managed switch can be configured and managed correctly to provide a more tailored experience for users. It not only offers tools and means to monitor the network but also gives the network administrator greater control over managing and prioritizing LAN (local area network) traffic. Managed switch allows users in charge of setting everything up, but users have to take all the responsibility for the operation. An unmanaged switch, on the contrary, is a plug-and-play switch that already has all the required program settled, and does not require user intervention, setup or configuration. Here’s one thing to note: the unmanaged switch is manufactured with a standard configuration that cannot be changed, you should think twice before you buy it. Managed or Unmanaged Switch for Home Network? Managed switch is able to be configured for more advanced functions while unmanaged switch can’t. Knowing the differences between the two will do a favor in selecting managed or unmanaged switch for home network. They allow multiple devices to connected to the network to communicate with each other. An unmanaged switch is a “plug and play” switch, simply allows Ethernet devices to communicate with one another, such as a desktop PC or router. A managed switch not only provides all the features of an unmanaged switch but also gives you the tools and means to monitor your LAN traffic for a stable and ideal network. A managed switch prioritizes through configuration changes whereas an unmanaged switch is shipped with a fixed configuration and does not allow any changes to this configuration. A managed switch offers high-levels of network security. It incorporates STP (Spanning Tree Protocol) to provide path redundancy to keep your network safe. So if you need to handle some sensitive information at home, we recommend going with managed switch. It is able to implement VLANs, which allow network administrators to group devices together without running new cables or changing the network infrastructure, to prioritize user traffic for a better performance in a network. A managed switch allows you to configure port mirroring to forward copies of traffic to a single port on the same switch for analysis by a network analyser. The benefit of using managed switch at home is you can diagnose and fix problems without taking the network out of service. In short, a managed switch is ideal for operations that require monitoring and control capabilities. It costs the most, but worth the price over time. However, an unmanaged switch will work in the most basic form. It can’t be modified or managed. It allows your devices to connect with one another, handles everything automatically. If you’re using unmanaged switch in your home or a small network of fewer than 5-10 computers, it provides ample support. To sum it up, an unmanaged switch is ideal for primary learners with cheaper price. Now that you know the advantages of managed and unmanaged switches, also the differences between them, you should be able to decide managed or unmanaged switch for home network. For home network, managed switch is for configuring, managing, and monitoring, while unmanaged switch is for simple operating, low in cost. If you are still unsure about the features mentioned above or are confused about the problem confronted, please do not hesitate in getting in touch with FS.COM, we will be more than happy to help with your networking needs. This entry was posted in Ethernet Switch and tagged Home Network, Managed switch, Umnanaged switch on October 30, 2018 by Scarlett.Fan. To keep pace with the rapid growth of Internet traffic, service providers have been seeking to improve fiber capacity and wavelength spectrum efficiency in their networks. In response to this situation, DWDM technology is emerging. 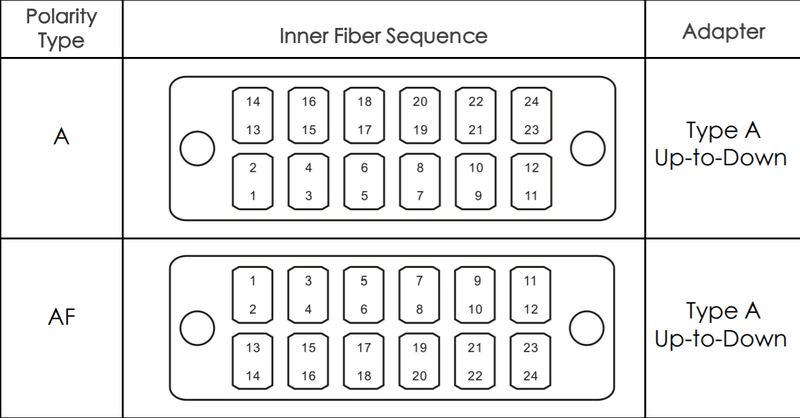 DWDW is an optical multiplexing technique for increasing the bandwidth of existing fiber networks. DWDM transceivers are important parts of DWDM network, which provide high-capacity and long-distance transmissions. Let’s take a closer look together. What are DWDM and DWDM Transceiver? DWDM refers to dense wavelength division multiplexing, which is a technology that gathers data signals from different sources, enables them to share a single optical fiber pair while the separation of data streams is ensured. 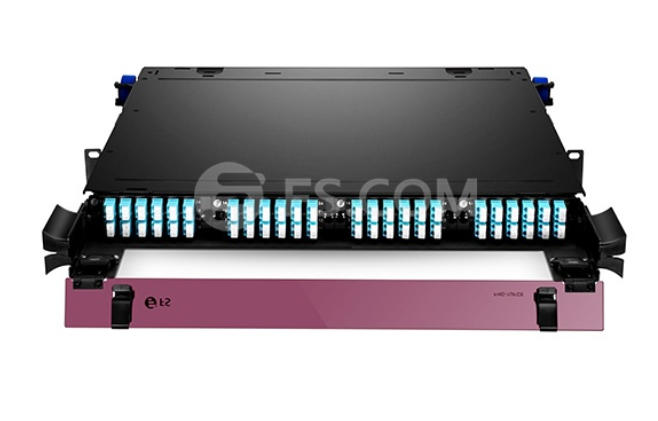 It supports up to 80 simultaneous wavelength channels, with each of the channels only 0.8nm apart. The technology creates multiple virtual fibers thus multiplies the capacity of the physical fiber cable. It is applied to increase bandwidth over existing fiber networks and transmit data for longer distances. 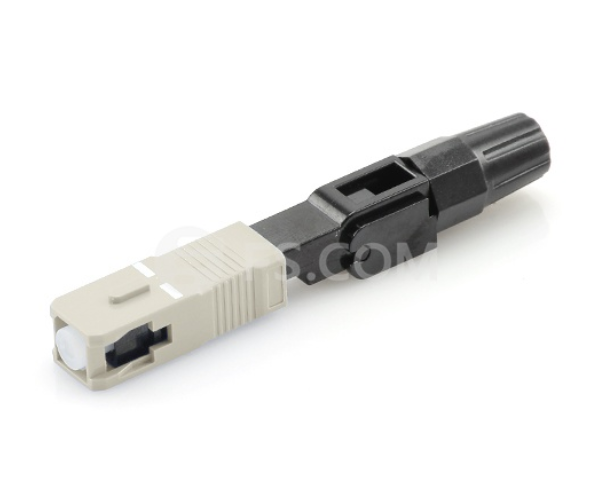 DWDM transceiver is a kind of fiber optic transceiver with its own features and functions. 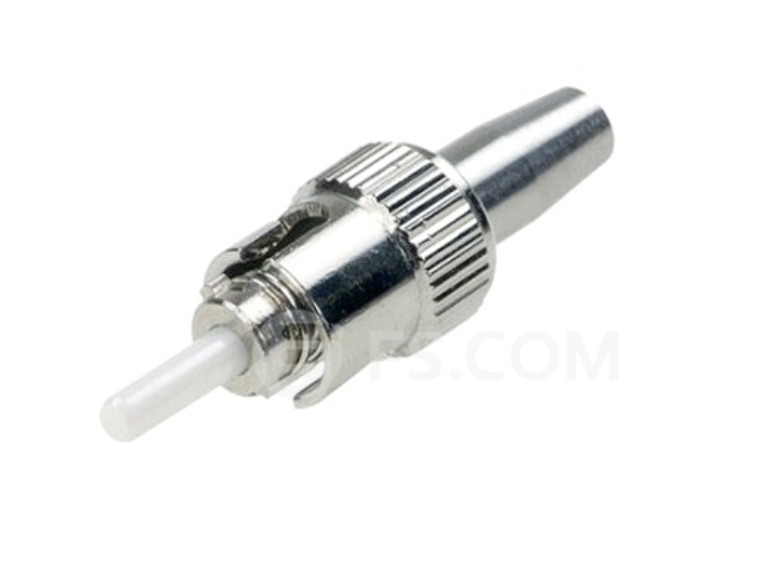 It is designed for single-mode fiber transmission and operates at a nominal DWDM wavelength from 1528.38 to 1563.86 nm (Channel 17 to Channel 61) as specified by the ITU-T. Like other transceivers, it converts the electrical signal to optical signal and vice versa. The transceiver can support up to 10 Gbps and span a distance up to 120 km, which makes itself stand out in high-capacity and long-distance transmissions. DWDM transceivers are available in different types, which can support transmission rate from 155 Mbit/s to 10 Gbit/s. 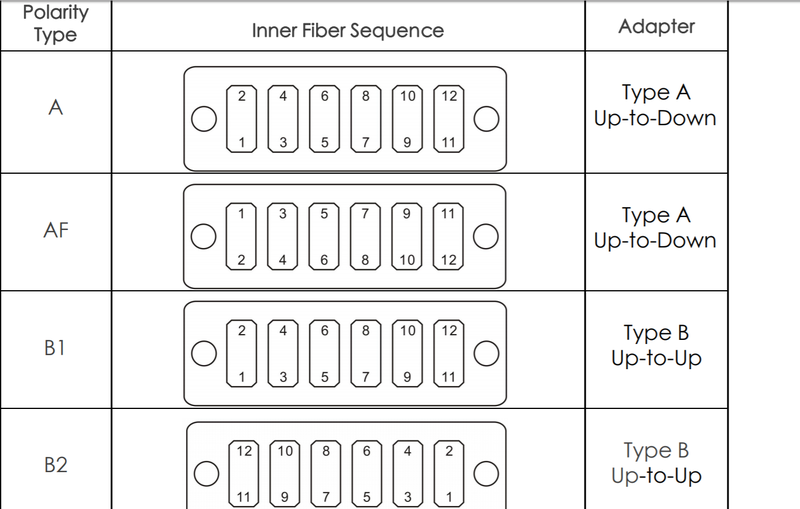 Here are the common types of DWDM transceivers classified based on data rate, form factor and fixed or tunable wavelength. In the case of data rate, DWDM transceiver usually can be divided into two types: 1G DWDM transceiver and 10G DWDM transceiver. 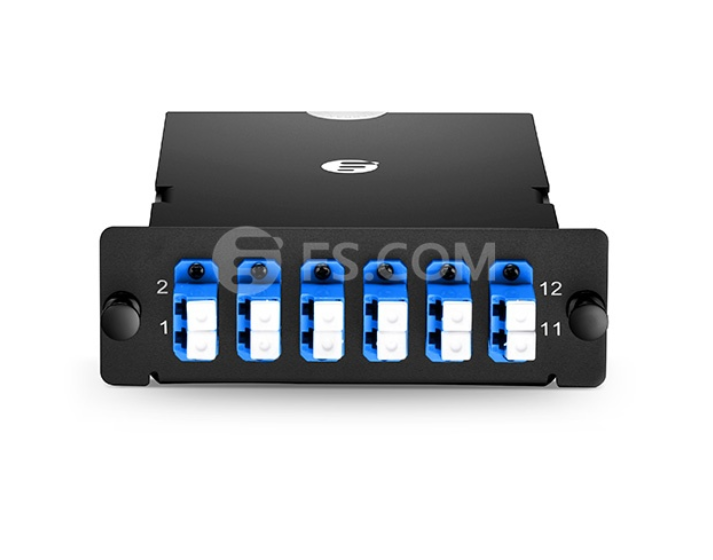 1G DWDM transceiver includes DWDM SFP transceiver. 10G DWDM transceiver can be further divided into DWDM SFP+ transceiver, DWDM X2 transceiver, DWDM XFP transceiver and DWDM XENPAK transceiver. 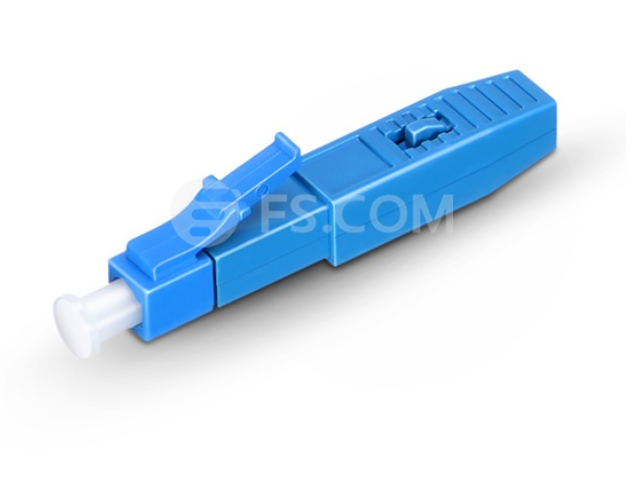 DWDM SFP transceiver provides a signal rate range from 100 Mbps to 2.5 Gbps, usually used as part of a DWDM optical network to provide high-capacity bandwidth. DWDM SFP+/X2/XFP/XENPAK transceivers support 10-Gigabit data rates from 9.9G to 11.25G (LAN, WAN, and OTU2/OTU2e) which are applied in different applications. In terms of form factor, DWDM transceiver can be classified into DWDM SFP transceiver, DWDM SFP+ transceiver, DWDM X2 transceiver, DWDM XFP transceiver and DWDM XENPAK transceiver. Among those transceivers, DWDM SFP and SFP+ transceivers are the most commonly used ones, based on the SFP form factor which is an MSA standard build. DWDM X2 transceiver is based on the X2 form factor, designed for high speed data transmission for data center networking. 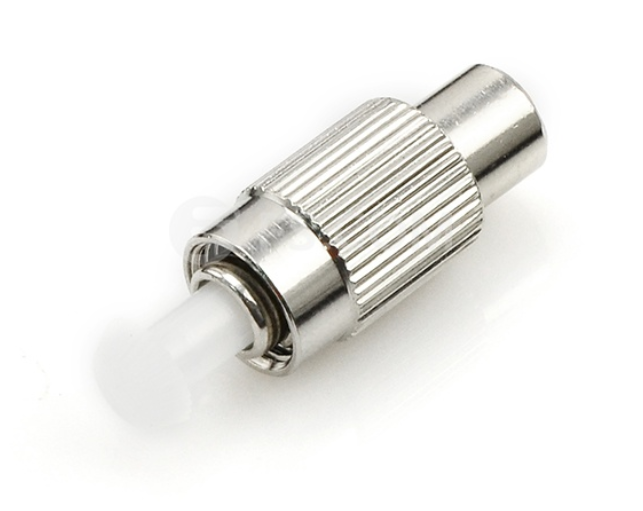 It’s an ideal choice for data communications and telecommunications switches and routers. DWDM XFP transceiver is based on the XFP form factor which is also an MSA standard build. DWDM XENPAK transceiver is SC duplex receptacle module and is designed for backbone Ethernet transmission systems, which is the first 10GbE transceiver that supports DWDM. It can support 32 different channels for transmission distance up to 200 km with the aid of EDFAs. Considering fixed or tunable wavelength, DWDM transceiver can be divided into fixed wavelength DWDM transceiver and DWDM tunable transceiver. Fixed wavelength DWDM transceiver, as the name implies, the wavelength is fixed. It can only transmit a certain number of wavelength, regular fixed wavelength transceiver transmits wavelength at 1310nm and 1550nm for 10G data transmission applications. The Tunable DWDM transceiver is a unique product which enables you to set the channel or “color” that the laser emits. Typically these tunable optics are for the C-Band 50GHz. Around 88 different channels can be set with intervals of 0.4nm. Tunable transceivers are typically used as “spare-optics”, in case of emergency. In DWDM systems, a large number of DWDM transceivers with different wavelengths, data rates and form factors are required to satisfy network flexibility in optical network. Now that you know all the types of DWDM transceivers, you can compare them with each other and find the one you need. FS.COM provides a variety of transceivers including those mentioned above. High-quality and cost-effective products, intimate service only at FS.COM. You won’t want to miss it. This entry was posted in Fiber Optical Transceivers and tagged DWDM, DWDM transceiver on October 26, 2018 by Scarlett.Fan.